Do you know the symptoms of meningitis? If you don’t then have a look and make sure you are aware. Just for a change I am not writing about our business, but there is a tenuous link. 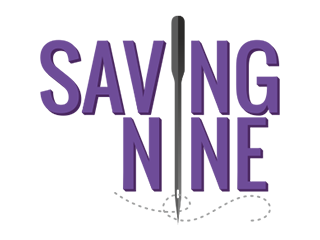 If it were not for this evil illness then Saving Nine Ltd would not exist. It changed our lives forever. 1 year ago today, 3rd October 2016, we were sat in the departures lounge in Heathrow airport waiting to board a plane to fly back to our home in Cambodia. Suddenly Catherine’s nose started to run profusely, obviously we just thought it was the start of a cold. Over the next few days she got steadily worse, but we had no awareness of Meningitis & certainly didn’t believe it could affect someone in their 50’s. Therefore, we missed the signs which we should have known about. Within 4 days she was in a coma in the Royal Phnom Penh Hospital and would ultimately be hospitalised for the next 7 months. As a result of Catherine’s illness we had to return to live in the UK and find a means of income that suited her rehabilitation and care. Hence we started our Saving Nine business. Catherine continues to improve but it will be a long, long time if ever that she gets back to how she was. She can walk on a zimmer frame, but this was a lady who went to the gym 6 nights a week! She can’t concentrate for very long and has a very patchy memory and again, this from a lady that has managed thousands of people in very big garment factories! That said, we are extremely lucky, our lives may have changed but Catherine is still with us and continually moving in the right direction. 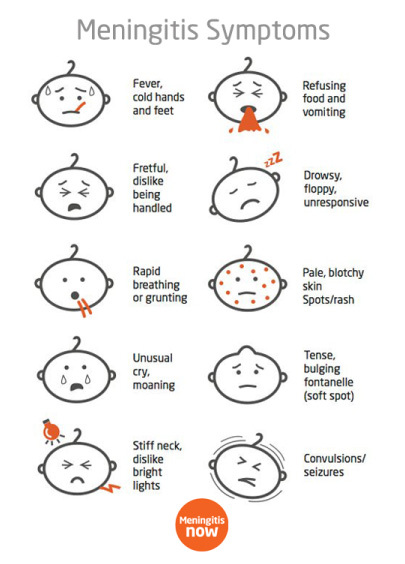 The point of this post is to create awareness of the symptoms of Meningitis and create a realisation that it can hit any one of any age at any time! For further information on Meningitis then please go to https://www.meningitisnow.org/ an excellent charity providing support for those who have suffered and their families, as well as promoting awareness of the symptoms and vaccinations available. I have to give them credit as the image I have used has been taken from their website. ← Can a small online underwear store compete?